Those who are close to me know that Dublin holds a very special place in my heart. My fascination with Ireland dates back to when the Kerrygold butter adverts appeared on television. A couple of years down the line, I was on my very first flight to Ireland, after I was chosen to study at one of the Universities in the west of Ireland in Galway. This is what ignited the start of all my adventures around the country. 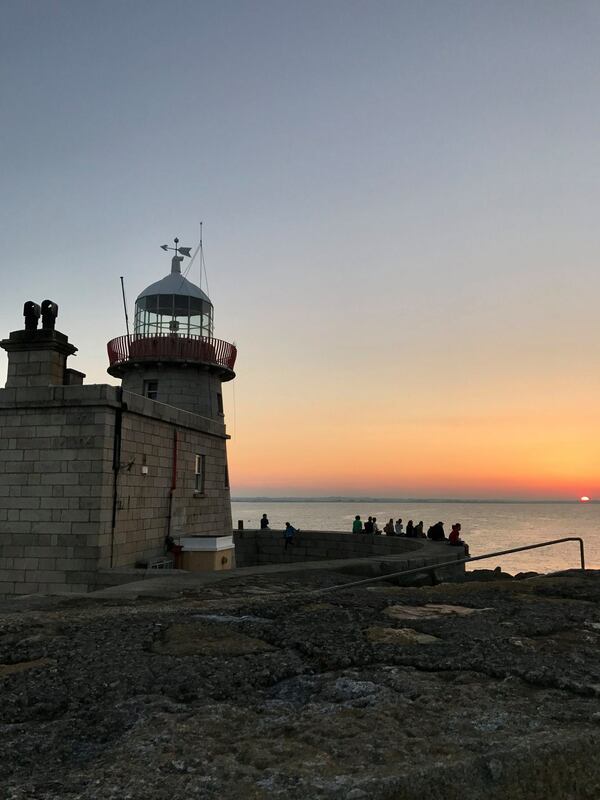 After graduating I decided to move to Dublin – as much as I loved Galway, I felt Dublin suited me more. For the last two years I was lucky enough to be able to call Dublin home; even though I had to move back to Malta for a while, someday I hope to move back again. The vibe, the history and the vivacious characters I met are what made Dublin an incredible place for me to live in. Dublin is a hub of activity. It is the city that was once home to some of our greatest authors such as Oscar Wilde, William Butler Yeats, Samuel Beckett and James Joyce. 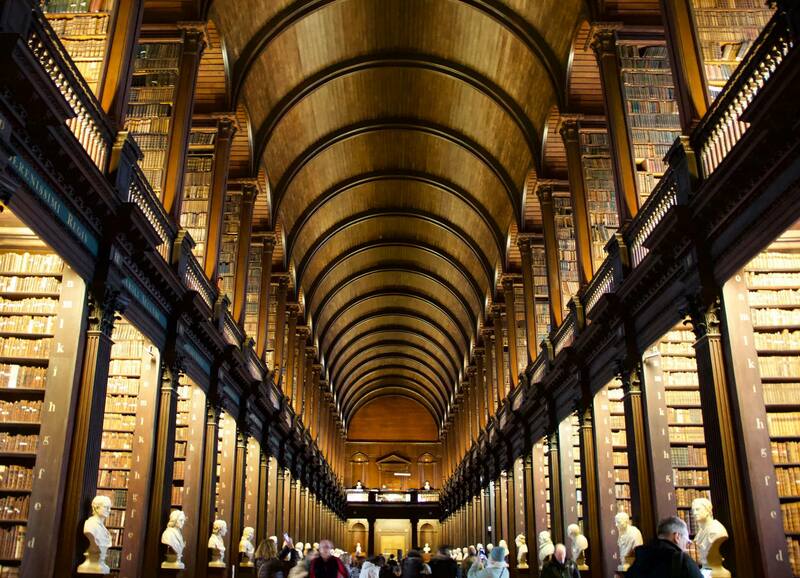 With over 200,000 books to feast your eyes on in The Long Room at Trinity College, this is a great way immerse yourself in the literary world Dublin has to offer. 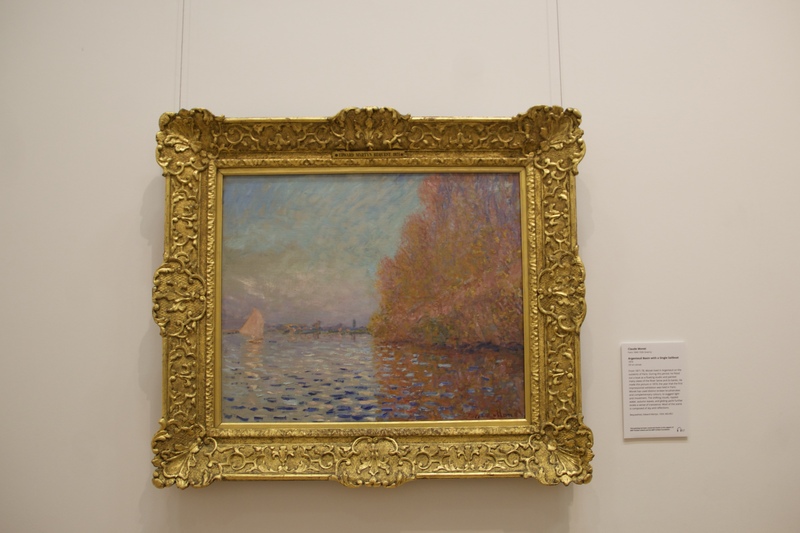 The National Gallery of Ireland is also a must see to all those who appreciate all periods of art. Nevertheless, you do not have to restrict yourself to solely visiting such places of interest – Dublin’s artistic spirit can be felt through the various murals that can be found all over the city. 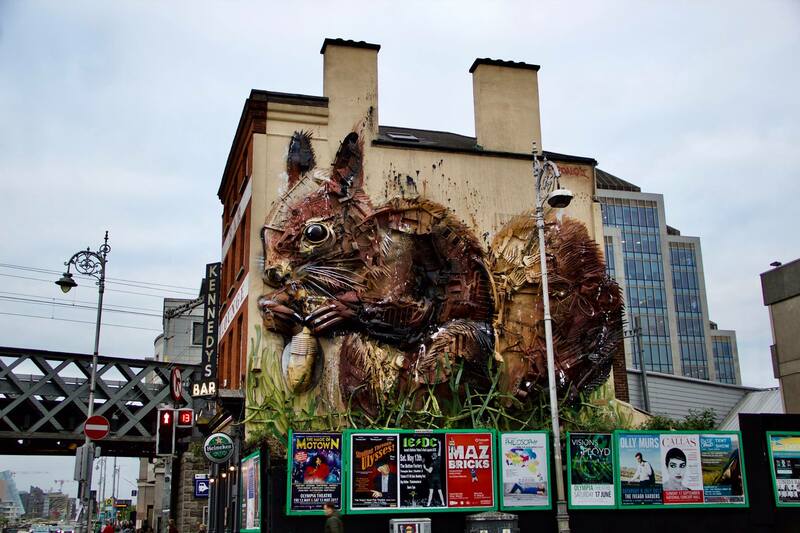 During the last year, Portuguese artist Artur Bordalo (Bordalo II), was commissioned to illustrate a squirrel on the wall of the Workshop Gastro Pub on Tara Street as part of the series “Trash Animals”. Everything is made of waste products with the aim to reflect environmental issues. 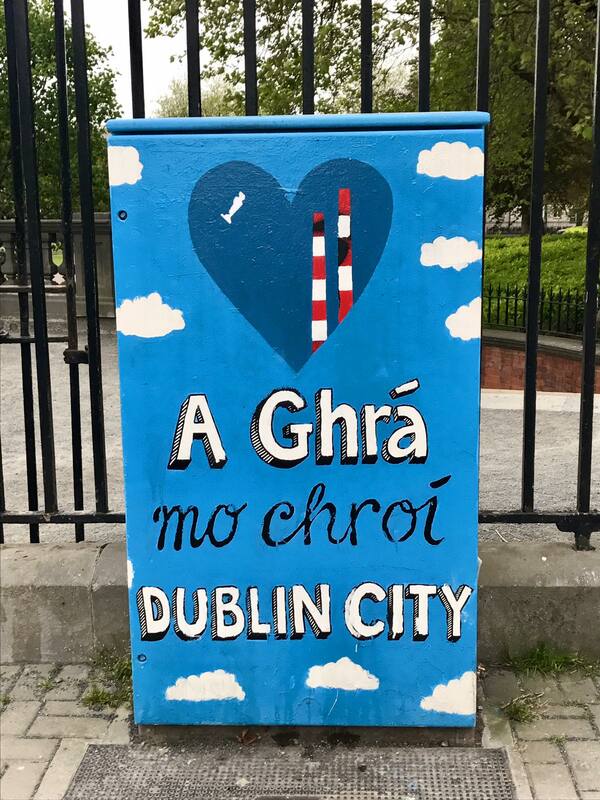 Additionally, another project called Dublin Canvas was launched with its main objective to “Colour in the City” on things such as traffic light boxes. This serves as an excellent opportunity to anyone who wants to showcase their art and for people to enjoy it as they go about their day. Whilst living in Dublin, I was located right in the heart of the city. Everything was within walking distance – I used to walk to work everyday, the local Tesco was just round the corner… you get the idea. Whenever I wanted a break from the hustle and bustle of the city, I used to take the train to the suburbs. My personal favourite – Howth, the quaint fishing village situated on the Northside of Dublin. You can enjoy a walk along the pier or if you’re up for it, you can also do the Howth Cliff Walk. If you’re living in Ireland, you’ll have to get used to the idea that you might experience all four seasons in a day, so make sure you’re equipped for the weather. I remember waiting a while before I did the walk because I wanted to pick the perfect day for it, and sure enough I had chosen a day where it was T-shirt weather! 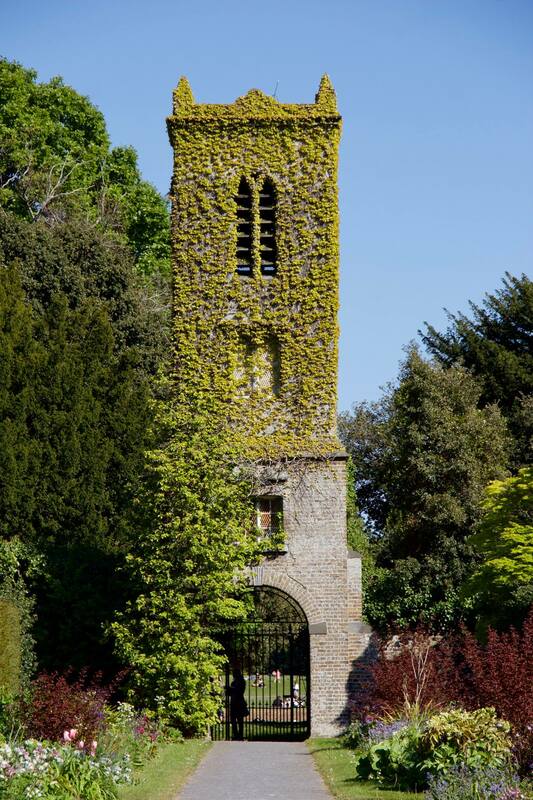 Another gem that you can find on the Northside is St. Anne’s Park. The park’s origins date back to Celtic Ireland and the beginning of the Christian period. During that time, it is said that St. Anne blessed a holy well and eventually pilgrims started to make their way to this area to pay their respects. An interesting fact about the park is that it was once home to the Guinness family. In 1835, Benjamin Lee Guinness acquired lands to build a sophisticated 17th century Georgian house in Thornhill. He then decided it was appropriate to rename his new estate after St. Anne’s holy well. Nowadays, the park is a popular spot with locals and visitors from all over the world. ‘P.S I Love You’ fans, this one’s for you; remember Holly pronouncing Dún Laoghaire incorrectly? 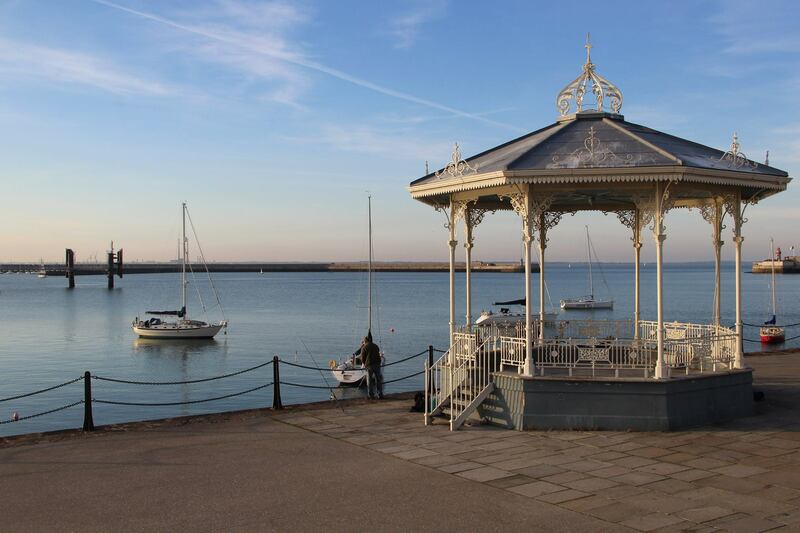 If you want to venture to the Southside, then Dún Laoghaire is another great place to go to. It’s very similar to Howth – I used to love taking walks along the East pier, all the way to the lighthouse. You simply can’t go to Dublin without doing the typical touristy things everyone does. Once you’re done with any shopping sprees in Grafton Street, a cup of tea and stroll in Stephen’s Green Park is lovely. 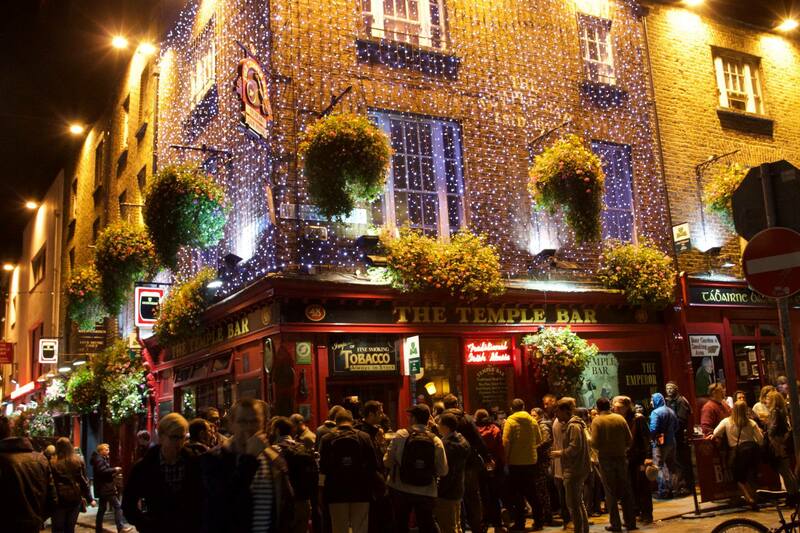 Especially when plans got cancelled, I used to head to the cobbled streets of the Temple Bar area and stop by one of various pubs to enjoy the odd Guinness and perhaps some live music. You’re never really alone anyway; you can meet someone for the very first time in your life and feel like you’ve known them for years. That’s the one thing I’ve always mentioned whenever people asked me why I love Dublin so much. It won’t take long for you to realise that Dubliners are storytellers; friends, shop assistants, waiters, even taxi drivers, they see you. They connect with you. They want to relate to you. I believe that the Dublin lingo is one of the factors that creates incredible bonds between the people over there. Words like ‘what’s the story?, gaf, whopper, gas, deadly, yoke,, scarlet for ya, moth … it almost feels like these people have their own secret language, yet they are still able to connect with anyone in the world. Dublin celebrates life. 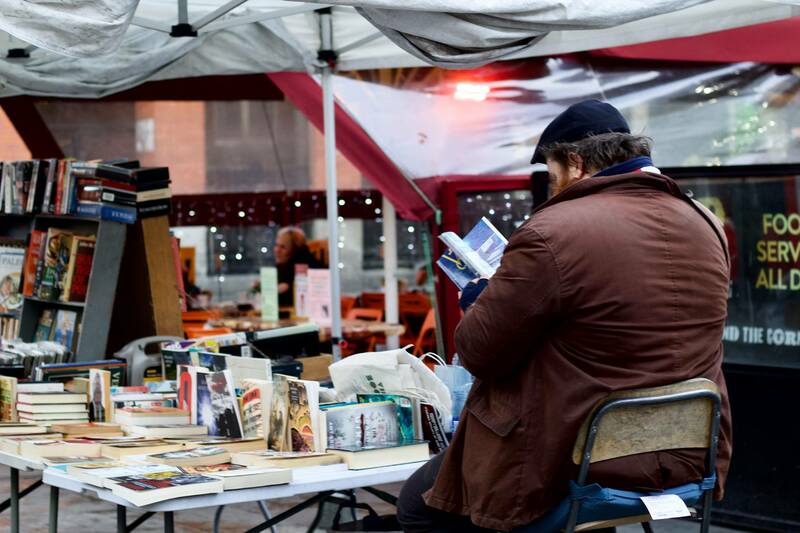 It is a place that resonates with the past through the enriching history and literary spirit. 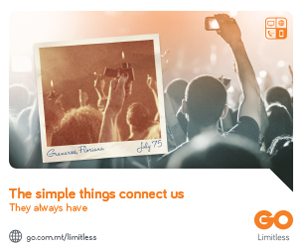 A city that allows you to be a free spirit and seize the day. 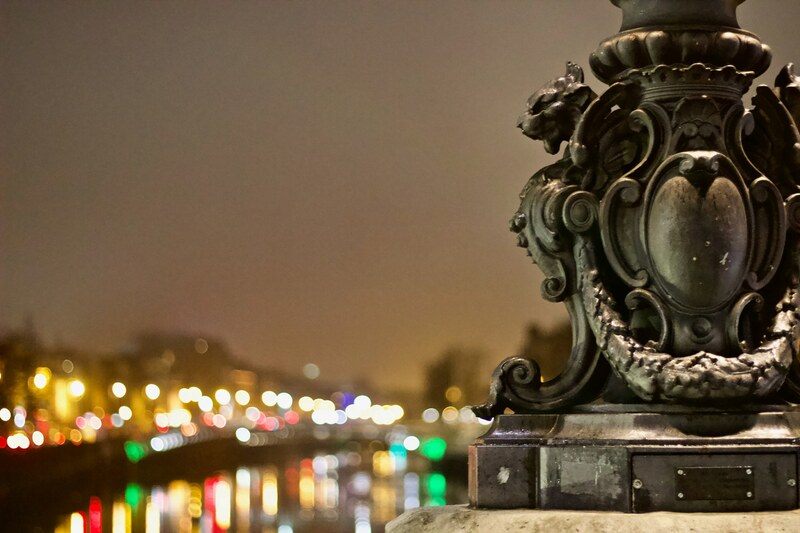 You meet different characters from all walks of life, yet diversity blends in so nicely with the energy of the city. 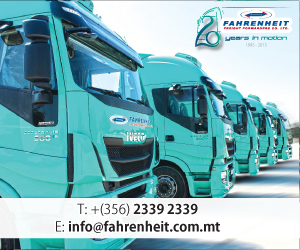 You are made to feel part of this place. 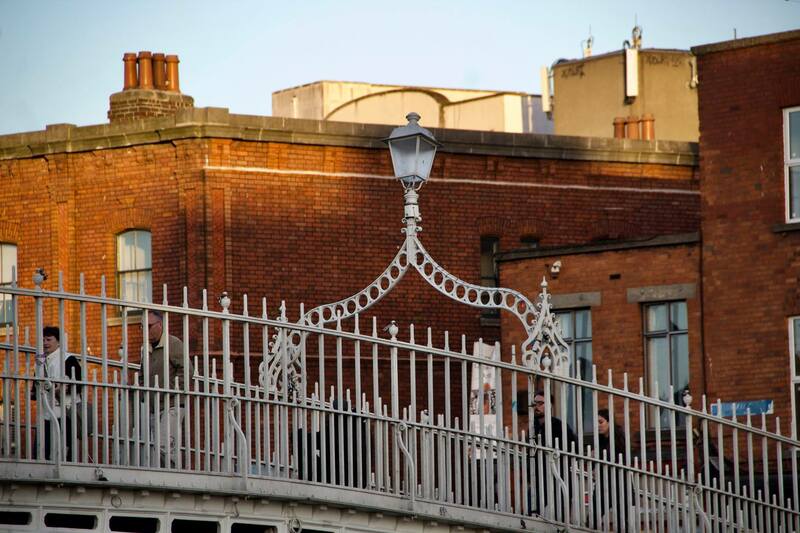 In the words of James Joyce; “When I die Dublin will be written in my heart”.